Please complete the questionnaire below and we will start looking for the right Westie for you. 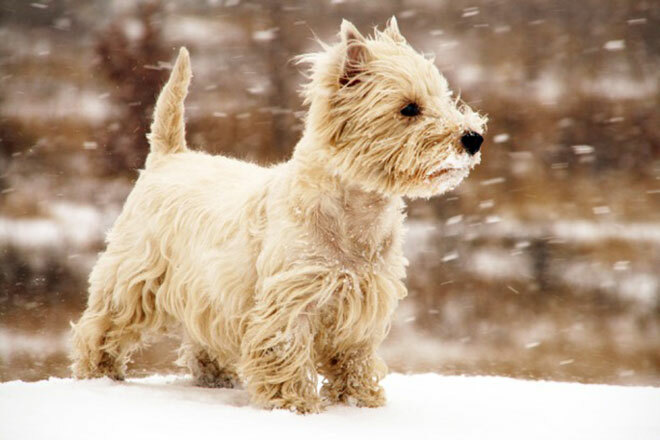 Applications to adopt a Westie are held on a central file for 30 days, after which date they may be deleted or destroyed. Should you not hear from us within this timeframe please re-apply. All applications will be acknowledged by WRS. PLEASE NOTE: that the majority of Westies we receive are over 5 years old. Additionally, many are not suited to new homes where there may be young children (under 13) present (or regularly visiting). The Adoption Donation is requested as a contribution towards veterinary fees, petrol, telephone and other administrative costs which accrue on each dog that goes through our care – in many cases this amount will not cover our full cost. This donation is also considered as a token of trust, in that you appreciate the value of a pet and are able to commit to funding all future veterinary costs. 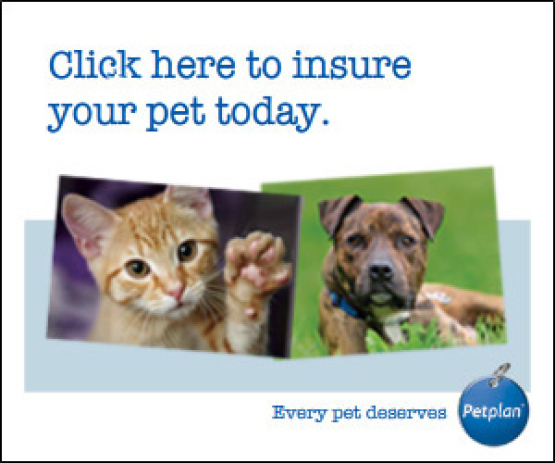 Do you already have established pet cats? Do you have children under 13 years of age? 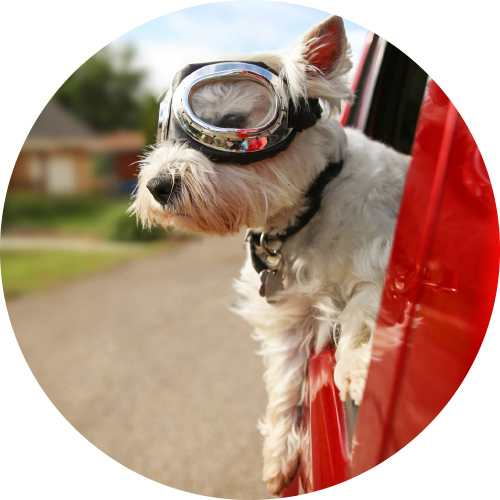 Do you realise westies can be stubborn, bossy, bark at fresh air, and in some instances be very protective towards their chosen human companion? 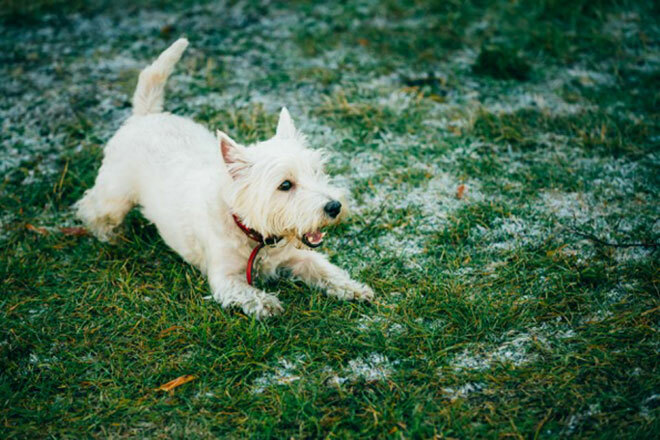 Do you realise westies can easily develop skin eczema & flea allergies? If, having read, understood, and answered the questions above, you would still like to consider giving one of these delightful terriers a new home, please fill in the rest of the application form below. Once submitted, we will place your details on our prospective adoptee database. Please note that a HOME ASSESSMENT, which will involve a visit to your home, will need to be completed before a rehoming takes place. A position on the prospective adoptee database does not guarantee that you will be offered a terrier to rehome. 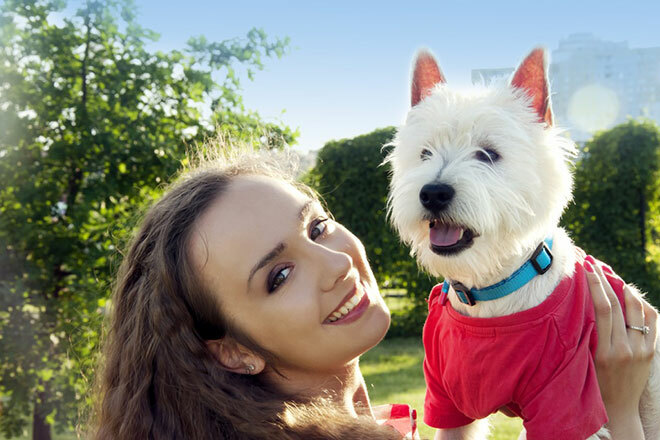 The length of time an application can take varies from 2-3 weeks to 6 months, or longer and is dependent on a suitable dog matching your personal circumstances. If you successfully rehome an animal outside of this application with another organisation please inform us immediately. Have you had a dog before? If so what breed(s)? Do you own or rent your home or is it tied to your job/HM Forces? Do you have a secure private garden or area where the dog can be free? Is the head of the household in fulltime employment? For how long would your dog be left on its own on an average day? Travel well in the car? Pay professional grooming fees at least 4 times a year? Pay sterilisation costs if applicable? The cost of this varies from £100 to £150. 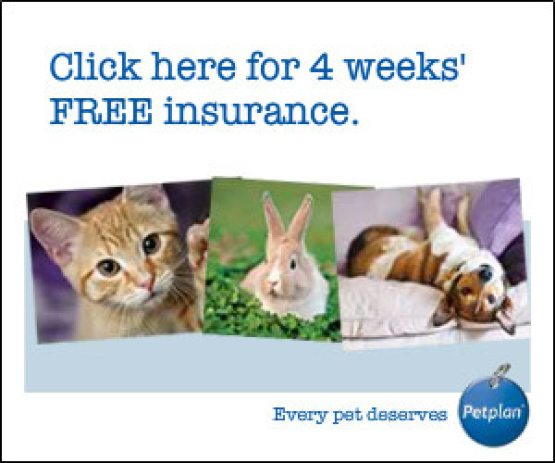 We advise getting quotes from more than one vet. Adopt a dog with an on-going medical or skin problem?